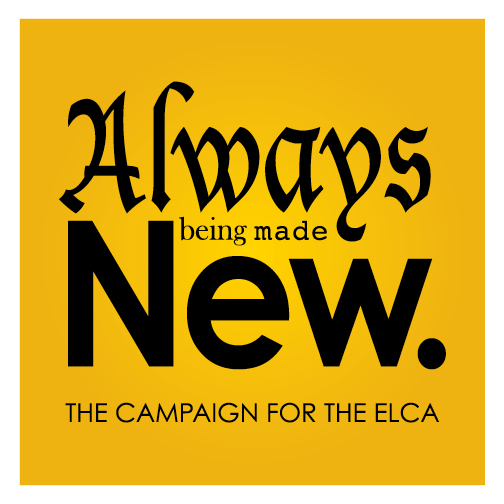 Always Being Made New: The Campaign for the ELCA is our moment to look toward the future of this church and boldly respond to the needs of the world with a living, daring confidence in God’s grace. This five-year, $200 million campaign will help our church grow in communities of faith, form new leaders, welcome our neighbors, overcome malaria, confront hunger and poverty, accompany our global churches, and so much more. Together, we can achieve things on a scale and scope we could never do otherwise. Here you’ll find printable resources to use in your congregation and synod. For more information about a specific resource, just hover over the icon. The 20-page case statement provides an overview of the campaign, its goals and ways to give. Download this Spanish version to print single, 8.5" x 11" sheets. The campaign one-pager provides a brief overview of the campaign, its goals and ways to give. Download to print one 8.5" x 11" sheet. Reproduce this piece in your worship bulletins and other communications to announce the campaign in your congregation. Use this full color piece as a poster or a magazine ad. 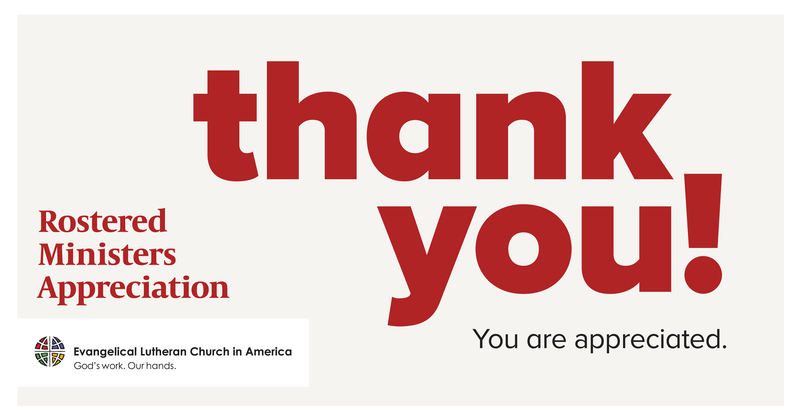 Order a supply of these offering envelopes to raise funds and awareness for the The Campaign for the ELCA. The 8-page campaign planning packet provides an overview of the campaign and ways your congregation can get involved over the next five years. Download this version to print single, 8.5" x 11" sheets. Print and display this poster to promote leadership, including ELCA Fund for Leaders and Youth and Young Adults, in your congregation. Print this bulletin insert to promote leadership, including ELCA Fund for Leaders and Youth and Young Adults, in your congregation. This booklet contains suggestions and discussion questions to help you use your congregation’s gifts, talents and ministries to make Global Church Sunday a wonderful experience for all. 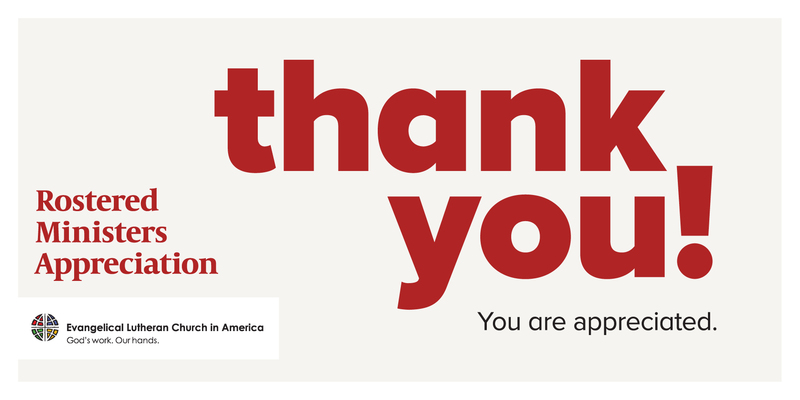 Print and display this poster to promote Global Church Sunday in your congregation. By listening to the needs of communities, the ELCA is able to partner with local Lutheran leaders to provide services and evangelism to people living in the predominately Muslim countries of Senegal and The Gambia. Download the video to your computer. Or view video on YouTube. 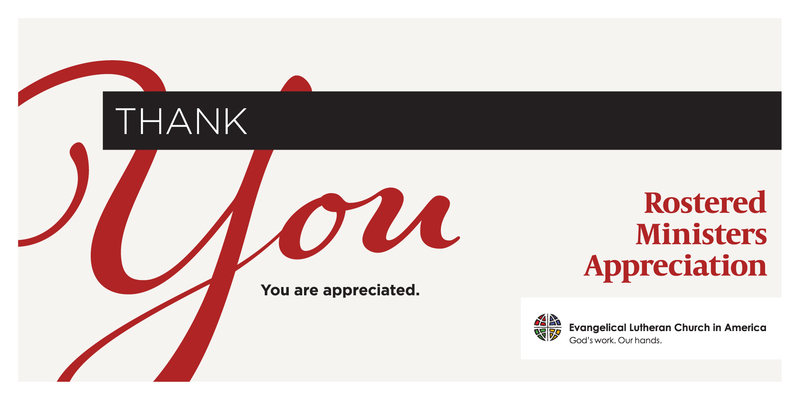 Use this Campaign for the ELCA graphic on your congregations Facebook page. Reproduce this piece in your worship bulletins and other communications. The Congregations Priority Get-Started One-Pager provides a brief overview of the campaign, its goals and ways to give. Download to print one 8.5" x 11" sheet. The Congregations Priority One-Pager provides a brief overview of the campaign. Download to print one 8.5" x 11" sheet. Use this toolkit for social media ideas for your congregation. Worship ideas for your congregation. Use this Count Us In! 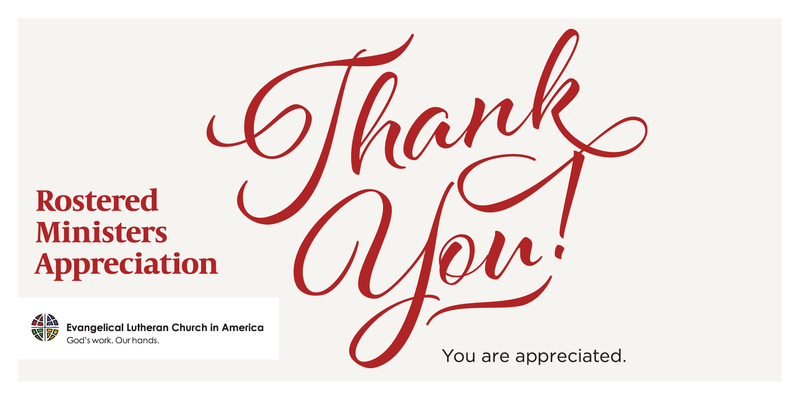 graphic on your congregations Facebook page. 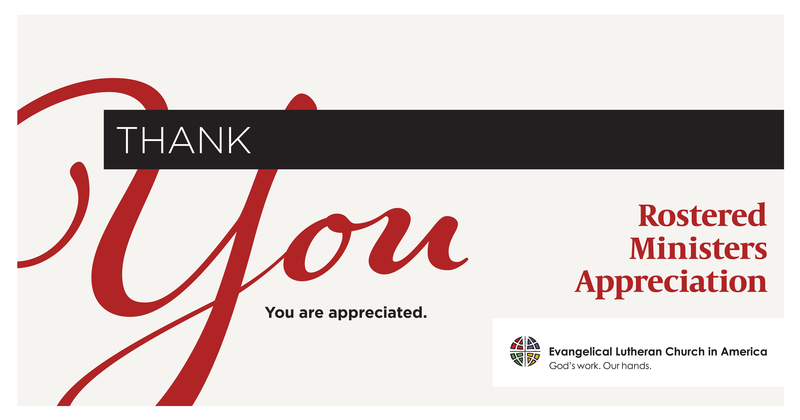 Use this graphic on your congregations Facebook page. 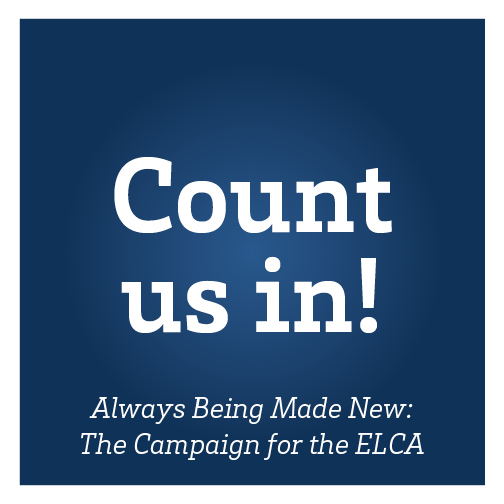 Tell the story of the Campaign of the ELCA and the ministries it supports through the media below. Watch the videos on our YouTube channel: www.YouTube.com/elca. 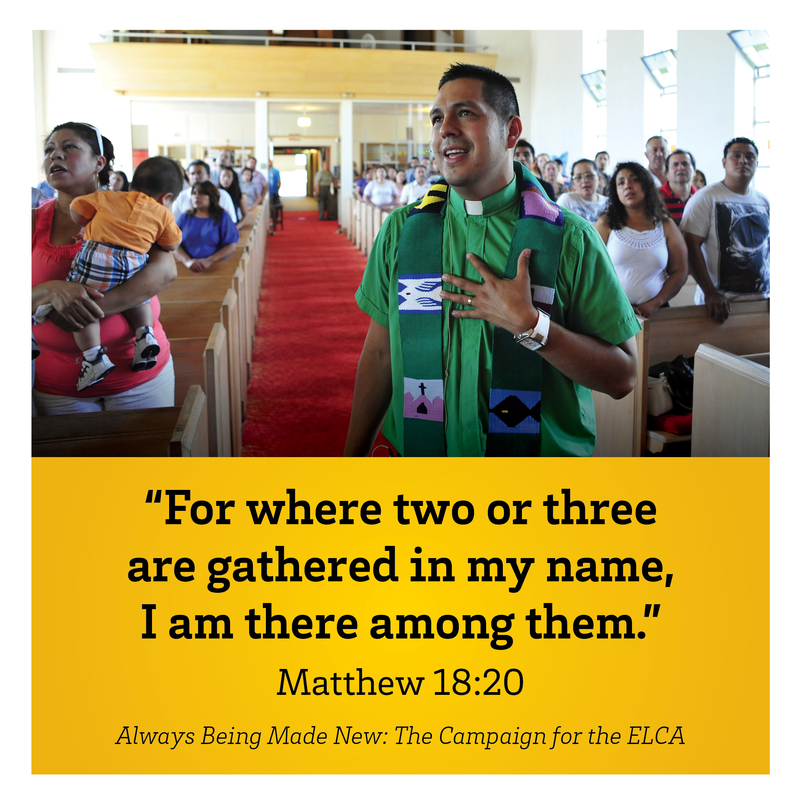 Promote the Campaign for the ELCA in your congregation and synod with these graphics. For more information about a specific resource, just hover over the icon. 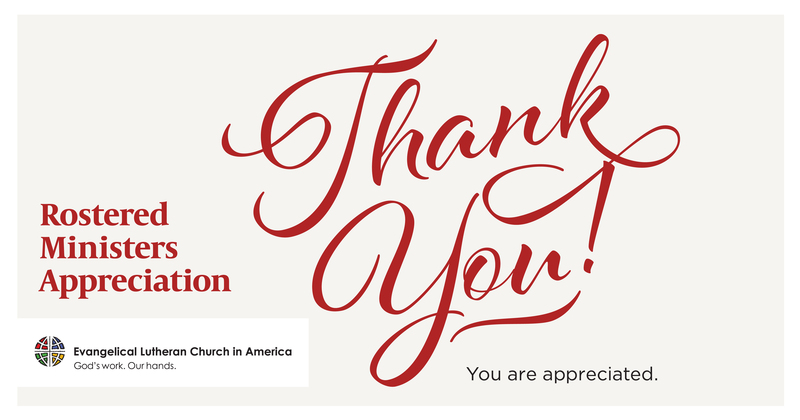 Entering its fourth of five years, The Campaign for the ELCA is celebrating more than $113 million raised as of Jan. 31, 2017. 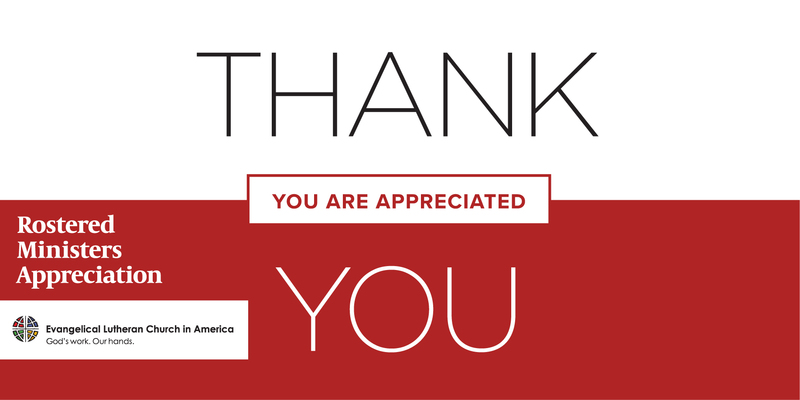 Together, we are making a difference across this church and around the world. What does the ELCA mean to you? Download this 4-minute video to hear members respond to this question, and learn how together, we can do more. This format is for a Macintosh. What does the ELCA mean to you? Download this 4-minute video to hear members respond to this question, and learn how together, we can do more. This format is for a PC. This resource is customizable for your use. This report provides an overview of the campaign’s fourth year, including a fundraising update, fourth-year impact and stories. This report provides an overview of the campaign’s third year, including a fundraising update, third-year impact and stories. This report provides an overview of the campaign’s second year, including a fundraising update, second-year impact and stories. This 13-page report provides an overview of the campaign’s first year, including a fundraising update, first-year impact and stories. 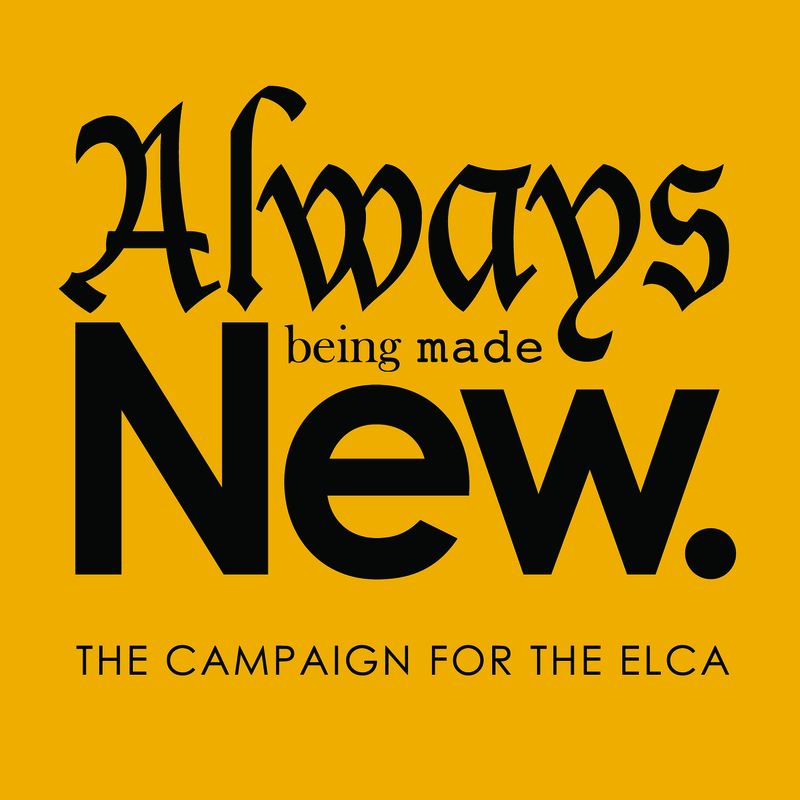 With your help, our first-ever, comprehensive campaign, Always Being Made New: The Campaign for the ELCA, is off to a great start. 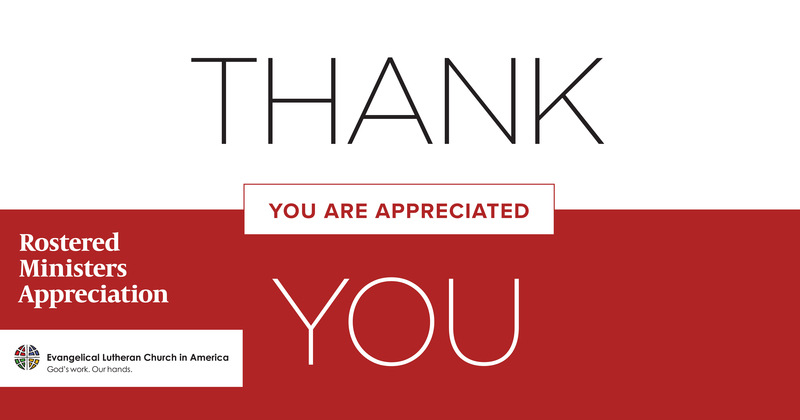 See what we’ve accomplished together so far!